Coached by her father, she overcame a hearing impairment to excel at the sport Diksha Dagar’s story is unlike any other. A wisp of a girl with a shy smile, she is a profile in courage. And, a good portion of that has been acquired from her tenacious father, Col Narinder Dagar, who has not wavered from the belief that his daughter, born deaf, is world-class in sport. 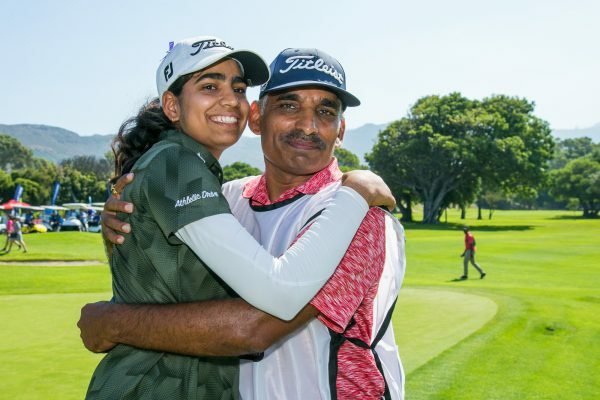 On Saturday in far-off Cape Town, South Africa, with her father being her caddie, Diksha wrote her own piece of history by becoming the youngest Indian woman to win on the Ladies European Tour (LET). In 2016, while still being an amateur, Diksha was given a place to play at India’s biggest women’s pro event, the Hero Women’s Indian Open. It was her first appearance on the LET and the then 15-year-old from Haryana made the cut and finished as the top amateur. 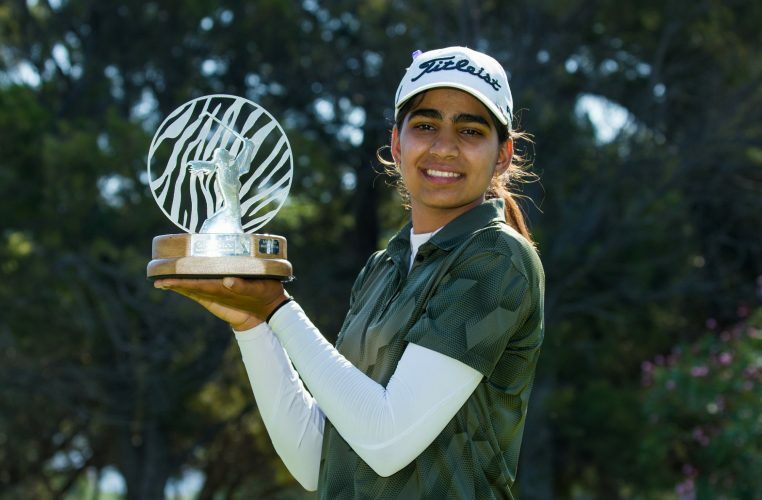 On Saturday, as Diksha emerged triumphant in Investec Women’s South African Open in Capetown, Aditi congratulated Diksha on Twitter. Diksha thanked her for showing the way. Col Dagar, whose life in the Army had given him access to golf, played at almost scratch handicap at one time. He brought a semblance of normalcy in his daughter’s life with cochlear implants and then began coaching her at age six.  Diksha, recalling those early days, said, “I have been learning golf since the age of six. I love to play the sport, but no one was ready to provide coaching. So, my dad became my coach.” “Despite his job, he coached me and my brother, who also had hearing problems like me. I could not have played alone, so he coached my brother (Yogesh Dagar), too. I hardly had any friends. Besides my family, golf is my life.” In 2017, she represented India at the Deaflympics in Turkey and took a silver medal. She dominated the Junior circuit and the Ladies circuit. She won a Women’s Golf Association of India pro event while being an amateur. She represented India at the Queen Sirikit Cup team event and in 2018 won the Singapore Open. She wore India colours at the 2018 Asian Games in Jakarta. Her father confided that by year-end he was planning to turn his daughter professional. 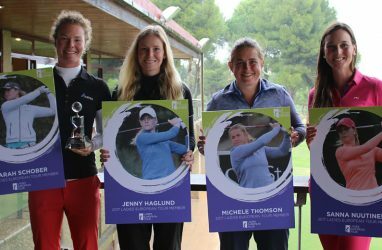 She played the Ladies European Tour Qualifying School in Morocco and finished T-21 to get a status. Weeks later, she gained status on Australian Ladies Pro Tour’s Qualification. Diksha began her career Down Under and played six events, including the Vic Open co-sanctioned with the US LPGA, but missed the cut. Of the rest, three events were co-sanctioned with the LET. The last one was NSW Open last week and she logged her first top-5 by finishing fifth. 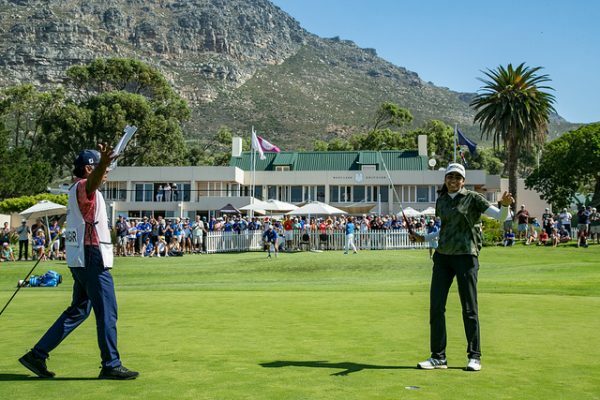 From Australia she flew to Capetown for the Women’s South African Open. A tired Diksha double bogeyed the first and third holes to be four-over after three. Then, she shifted gears and dropped just one more bogey in the next 51 holes. Her last 42 holes were bogey free. Diksha’s win can change her life and open new doors. The Olympics is still some distance away, but who knows Diksha and Aditi together could be doing National duty at Tokyo in 2020.